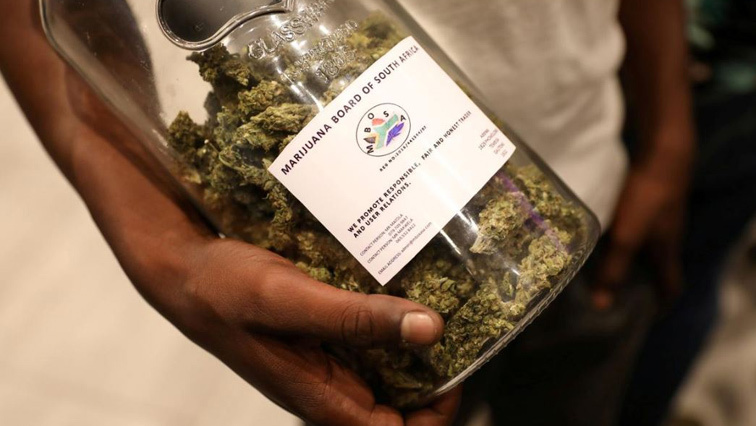 Cannabis craze weeds out junior mining field - SABC News - Breaking news, special reports, world, business, sport coverage of all South African current events. Africa's news leader. In Africa, cannabis companies are setting up projects in Lesotho, while other countries, including Zimbabwe and South Africa, plan to issue license. The world’s top three listed cannabis companies – Canopy Growth, Tilray and Aurora Cannabis – have a combined market value of around $30 billion. Consumers are expected to spend over $7 billion on cannabis products in Canada alone this year, according to Deloitte. Goldfields vice president, Svene Lunsche told Reuters that 50% of the company’s gold shafts are not profitable and that is scaring investors away. “Gold equities worldwide haven’t done well but they’ve done better than the South African ones. And we know the South African issues that we are beleaguered with; heavy trade union activism, we have uncertainty in terms of mining legislation, in terms of the charter, in terms of the MPIDA. We have high costs, huge cost base – most of the gold mines in South Africa are 2 to 3 kilometres underground, with it comes huge costs. Electricity, 10 years ago we were the cheapest in the world, now we one of the most expensive in the world in terms of electricity, labour costs, the cost base is just going through the roof so it is tough doing business in South Africa,” he said. As early IPOs, once a right of passage for exploration juniors have slowed to a trickle with cannabis stocks delivering better short-term returns, miners are increasingly turning to private equity. “What good does cannabis do? And so you know and that’s where for… we should be embarrassed that somebody is prepared to make a choice between those two options,” Mark Bristow told Reuters. Majors such as Barrick and companies with projects already in production can better weather the storm. The newest juniors in the riskiest areas are racing to adapt and some are getting creative. Prospect Resources’ executive director Harry Greaves on Wednesday won an award at the Indaba for his lithium project in Zimbabwe. He said Australian and Chinese investment had helped. And he was also considering growing cannabis at his lithium site on the outskirts of Zimbabwe’s capital Harare. This entry was posted on 08 Feb 2019,07:21AM at 7:21 AM and is filed under Business, Homepage Latest Stories Slider, Homepage Featured Story Slider. You can follow any responses to this entry through the RSS 2.0 feed. Both comments and pings are currently closed.